The information and resources, including but not limited to text, blogs, and pictures, displayed on this site should not be considered medical advice. The intended and sole purpose of this site is to provide general information to the readers. While the site is intended to provide the most accurate information possible, it should not be relied upon to be free of error or a substitute for a physician opinion. 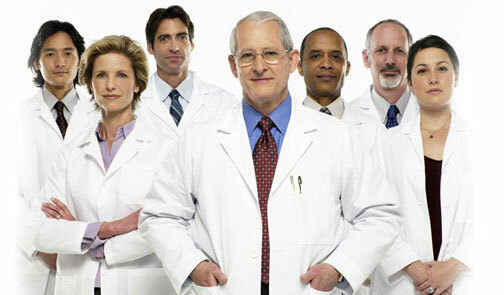 This site is not intended for the use or diagnoses of disease or illness, nor is it a suggested treatment plan. The only medical advice the readers are encouraged to follow is that of a licensed practitioner. If you have questions about your health and/or have other medical questions, it is important to consult a qualified physician or health professional. The user of this website assumes all risks associated with the use of this website and is instructed to utilize the information presented on this website for informational purposes only.